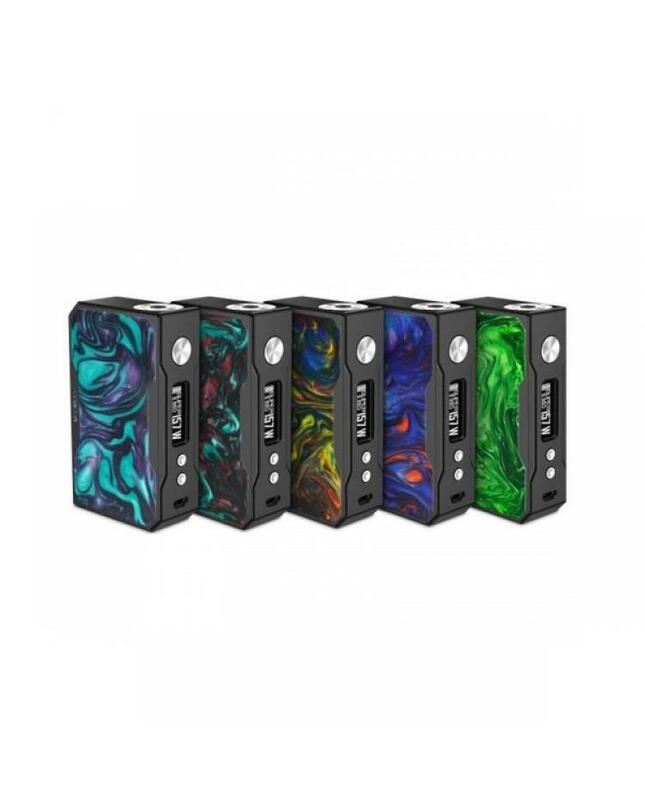 Voopoo vape first temp control box mod drag 157, made of zinc alloy and the resin material, the newly-upgraded eco-friendly panel of resin, various resin colors available. 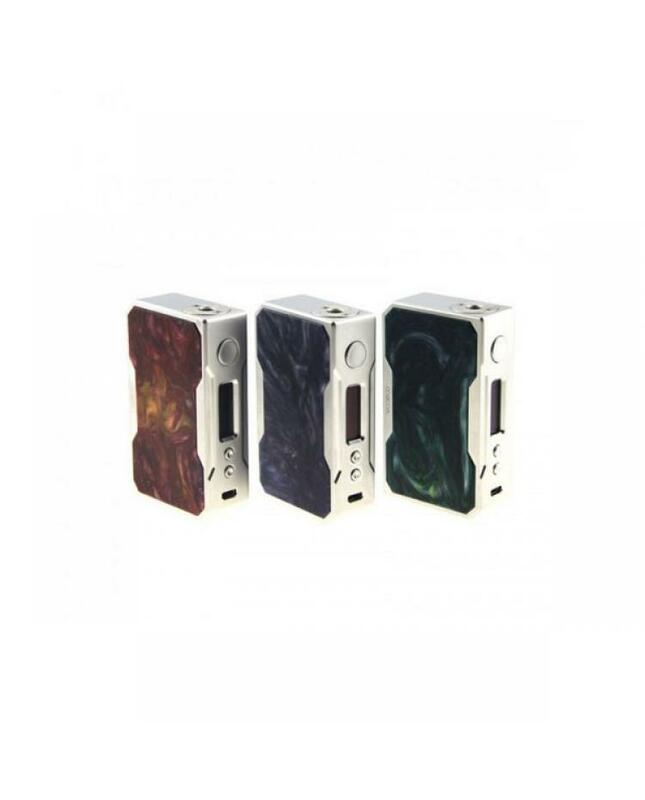 it built-in the 32bit super US gene chipset, powered by dual 18650 batteries and max output 157watts, the firmware upgradeable, supports resistance as low as 0.05ohm under temperature control mode, supports NI200, Titanium, and stainless steel heating elements. 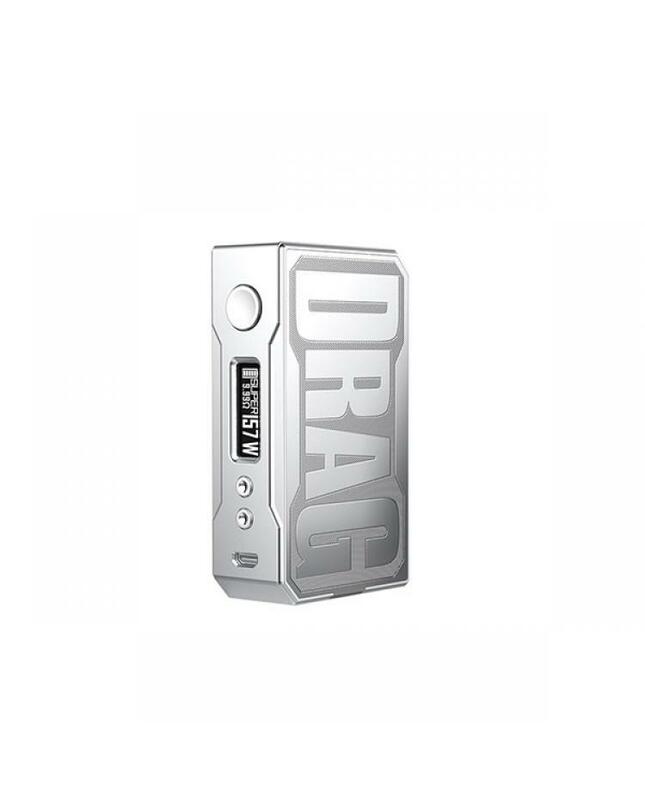 the drag mod has an instant fire speed close to 0.025 seconds. 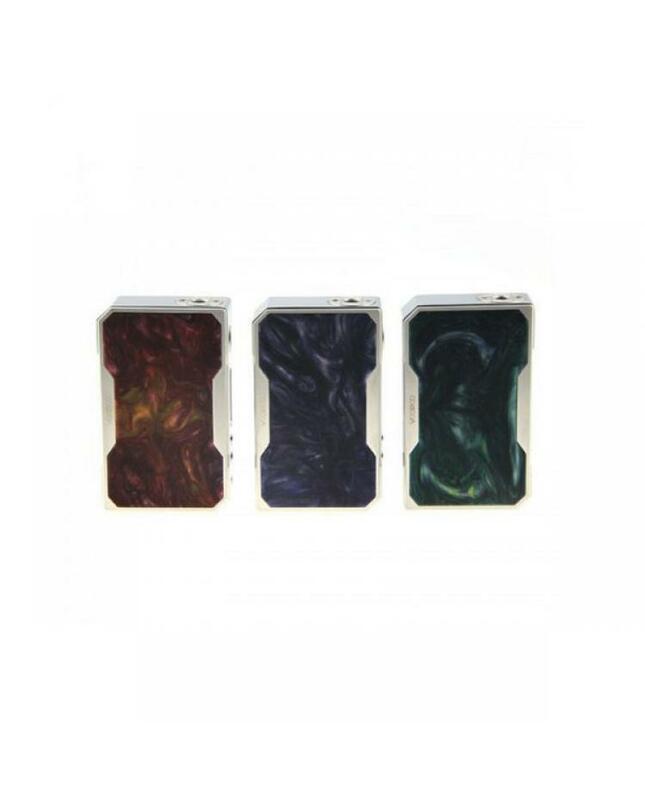 it comes with a magnetic battery door allow vapers to replace the batteries simply. the intuitive OLED screen will show the vaping data clearly. 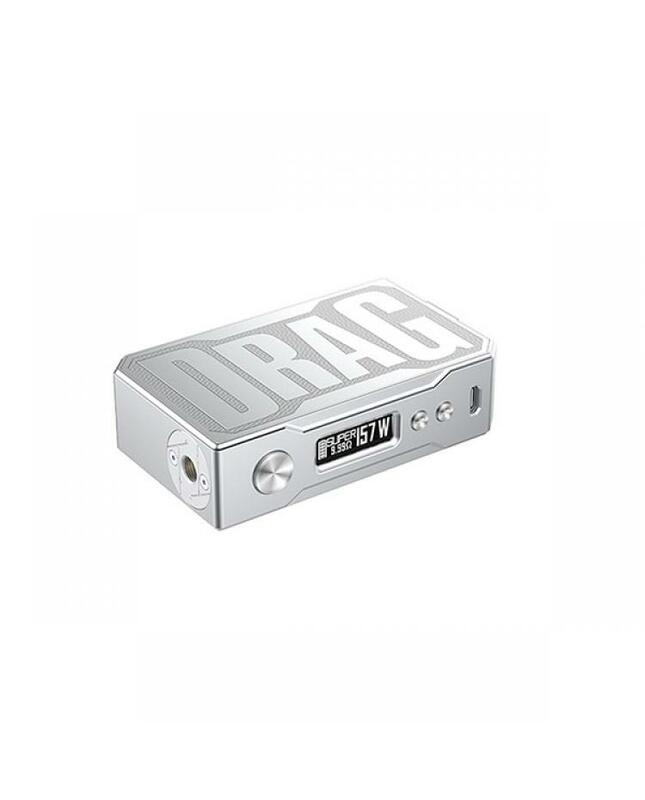 the drag mod compatible with the voopoo PC app which allows the user to customize settings and add a customized logo to the display.